Dairl J .Robbins, age 57, Lower Sandlick Rd., West Liberty, KY, husband of Sherri Wright Robbins, passed away Wednesday July 11,2018 from ATV accident. He was born September 5,1960 in Paintsville, KY. 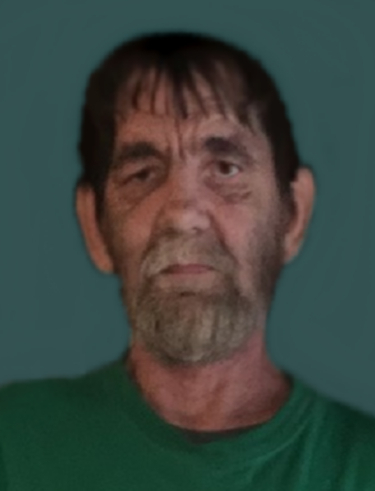 He was preceded in death by his parents, Autie and Beulah Cantrell Robbins, one daughter, Kristen Lashae Robbins and two brothers, William and Charlie Robbins. Other survivors is two daughters, Jessica Leann Robbins & Daniel Lykins, West Liberty,KY, and Summer Grace Robbins, West Liberty, KY. Special friend, Brooklyn Cole.Three grandchildren, Ricky Dairl Gage Robbins, Landon Daniel Seth Lykins and Skylar Kaylee Michelle Lykins. Two sisters, Della Gay Gamble and Hester Mae Peters both of West Liberty, KY.
Funeral service,1:00pm,Sunday,July 15,2018 at Herald & Stewart & Halsey Chapel with Elder Benny Wright and Speaker Danny Wright officiating. Burial in Robbins Family Cemetery, Hwy 1260,lower Sand Lick, KY.
Visitation after 6;30pm,Saturday,Herald & Stewart & Halsey Funeral Home, West Liberty, KY. Pallbearers will be Family & Friends.